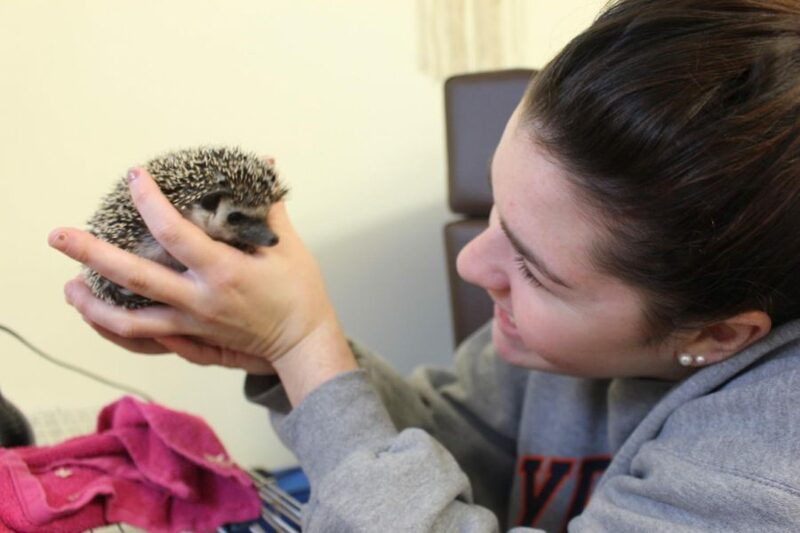 Hedgehog Ozzy is Student Government Association Treasurer Kristina DeVivo's emotional support animal. For a while, finding an effective way to manage the attacks, which happened out-of-the-blue for no reason, seemed almost impossible. DeVivo’s therapist prescribed her medication that she said didn’t work, and neither did things like taking walks or drinking water. 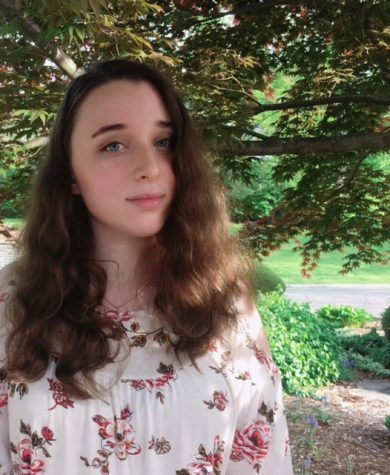 The attacks began interfering with her school life, preventing her from functioning well in class or making it through Student Government Association meetings. Though she received support from family and friends, the attacks were taking their toll mentally. For DeVivo, Ozzy is her “reset button,” as she describes him. She’ll go to him during her attacks and let him run around and over her. He’ll allow her to touch his quills and enjoys settling onto her shoulder “like a bird.” Because he’s nocturnal, Ozzy is always there for DeVivo in the night, and the sensory touch element brings her out of the tunnel. “He takes my mind off what’s going on with my body. It slows down, I’m able to relax and I can breathe. He takes me out of that tunnel vision. Reset,” DeVivo said. She added that Ozzy’s presence alone and watching him do “crazy” things like rearranging his entire cage brings her comfort. Without Ozzy, DeVivo believes she wouldn’t be able to live on-campus, let alone finish school or go about her daily life. It’s why getting him approved to be in her dorm through CCSU’s Student Disability Services (SDS) had been so important. “An emotional support animal is one that would be an accommodation provided under [the United States Department of Housing and Urban Development (HUD)]. It’s treated as any other accommodation,” SDS Director Joanna Milke stated. Housing providers must offer people with disabilities a “reasonable accommodation” for emotional support animals under both the Fair Housing Act and Section 504 of the Rehabilitation Act of 1974, according to a 2013 notice by HUD. The law includes dorms, which are considered dwellings “associated with a university or other place of education.” Animals cannot be denied based on breed, size or weight, but can be refused residence if they’re deemed a threat through “objective evidence about the specific animal’s actual conduct,” the notice says. 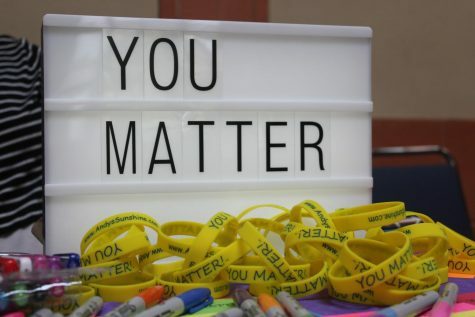 Additionally, the Americans with Disabilities Act (ADA) considers colleges and universities as places of public accommodation and covers “housing at a place of education,” according to the Department of Justice. This means that service, therapy and emotional support animals are acceptable accommodations for students. 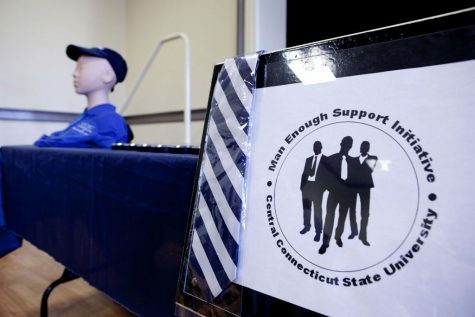 A CCSU student seeking an on-campus emotional support animal must provide medical documentation and fill out self-report forms to determine that the need is there. “This is not a pet. 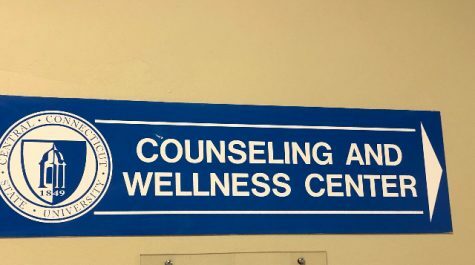 This is part of a therapeutic plan for somebody with a therapeutic need determined by a therapist, psychologist or psychotherapist,” Milke emphasized. 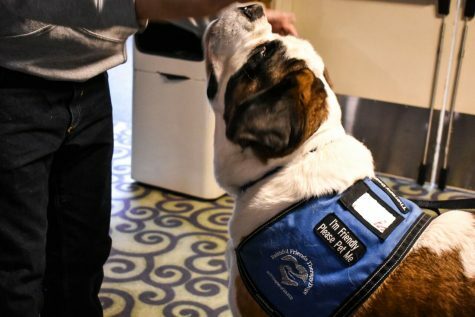 Additionally, the SDS takes into consideration whether the emotional support animal will be a disturbance to roommates and the campus, as they are not required by law to have the same training as a service animal must undergo. The plan to care for the animal, including food and waste, is also looked at. Moreover, as the animal is under HUD’s jurisdiction, it cannot leave its owner’s dorm like a service animal would be able to. Obtaining authorization for Ozzy was easy, DeVivo said, because her therapist was quick in compiling the necessary documentation. It’s been life-changing. DeVivo is now a double major, the SGA’s treasurer and heavily involved on campus. With eyes on her, she hopes that others in similar positions like her will see that there’s a way out. “If I tell my story, it’ll make at least one more person feel more comfortable about what they’re going through to see someone like me who’s in the limelight all the time,” she said. 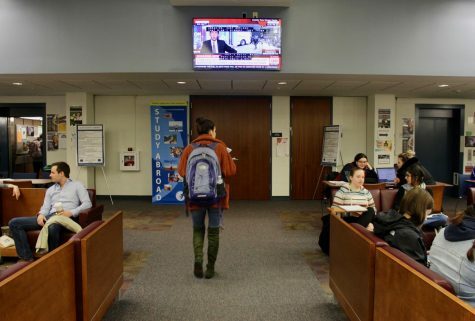 What Does It Mean To Be ‘Man Enough’ On A College Campus? 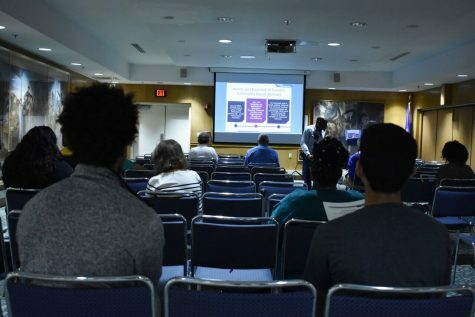 What About Black Men’s Mental Health?